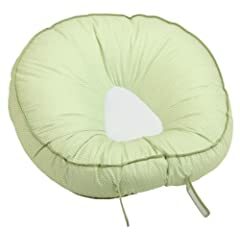 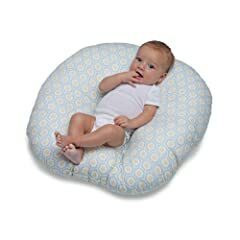 These infant Bean Bag Chair make me want to be a mother again. 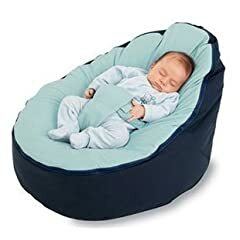 They look so cute and comfortable. 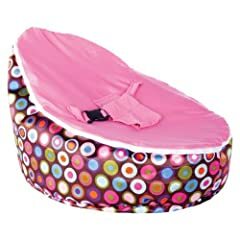 The bean bag chair can be transported with ease throughout the house and outside the house. 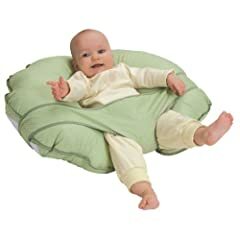 Just sit your baby next to you, wherever you are.